The set commences with the murky remix of �Arabic� from Romarti. The next track �Acid Groove� plays with a whirlwind of sharp electronic synths. Produced with Romarti, third track �Elements� has a fresh and dynamic touch to get the crowd excited. 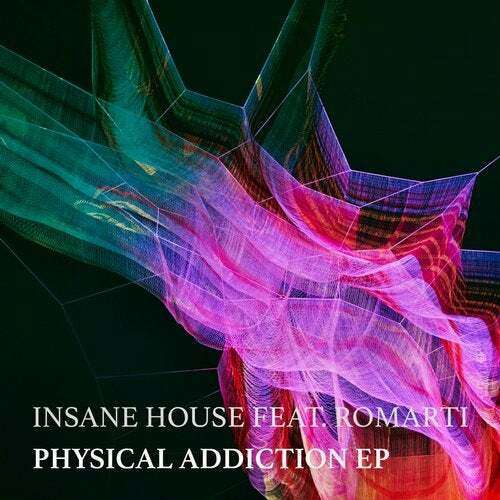 The title track �Physical Addiction� delivers an experimental structure with a hard, intense atmosphere. Final track �Paradise� brings a powerful, spiralling synth and pumping energy. Insane House gives progressive techno sounds as well as some aggression in this release. He explains that the collaboration with Romarti brings a �radical change� to his music.